Stacking of popular traits, including pod-shatter tolerance and enhanced disease resistance, is an important agronomic theme for the 2018 class of canola seed. 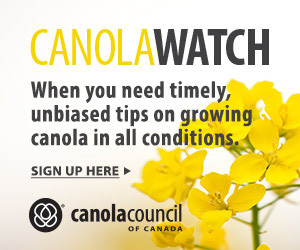 Canola growers have numerous seed trait options to choose from now and in the near future. DuPont Pioneer introduced a new earlier-maturity Pioneer Protector HarvestMax canola hybrid, 45M38 RR, which has a significant improvement in blackleg resistance. Pioneer 45H37, an earlier-maturity canola hybrid with that multi-race resistance, will also be available in 2018. The company’s 45CS40, Western Canada’s first canola hybrid with built-in disease protection from both sclerotinia and clubroot, will be available again. resistant traits as InVigor L135C and InVigor L241C, and an R rating for blackleg. Strategically assembled R-genes deliver excellent disease control for growers today, and when used within a sound disease management plan including responsible crop rotation, will remain effective for years to come. DL Seeds will offer more hybrids that contain the 5x tolerance to clubroot, as well as improved tolerance to sclerotinia compared to what’s currently available in the market. “DL Seeds is also working hard to incorporate and stack major genes for blackleg to work with the current adult plant resistance for this disease,” says general manager Kevin McCallum. Dow AgroSciences is researching how best to deploy various blackleg resistance sources in single gene or stacked combinations, with the addition of quantitative resistance (adult plant resistance) sources, says Nexera canola brand leader Mark Woloshyn. The company also offers the only clubroot-resistant Clearfield hybrid on the market today, 2020 CL. Woloshyn says Dow’s goal is to deliver a multi-resistant hybrid, with field testing already underway. Proven Seed offers multi-gene stacks for protection against both blackleg and clubroot, says Bruce Harrison, senior director of seed research and innovation for Crop Production Services. Strategically assembled R-genes deliver excellent disease control for growers today, and when used within a sound disease-management plan including responsible crop rotation, will remain effective for years to come, Harrison says. Canterra Seeds continues to offer CS2000, which delivers differential clubroot resistance to canola growers, including intermediate resistance to the new 5x pathotype, says director of marketing Sheena Pitura. Dekalb has a strong focus on blackleg resistance, offering diversity in sources of major resistance within the current portfolio as well as future pipeline, says Dave Kelner, canola portfolio manager for Monsanto. All Cibus canola hybrids commercialized in the next several years will have sulfonylurea (SU) tolerance, says senior vice president of product development, Jim Radtke. “Growers understand the SU chemistry, and it does an excellent job of controlling weeds in a canola production system with no carryover to the following crop,” Radtke says. This system also works well in a rotation with Roundup Ready soybeans, which are becoming increasingly important in Manitoba, he adds. Cibus is also working on developing tolerance to other classes of chemistry. CPS’s Harrison says two company varieties with second-generation herbicide tolerance have already been recommended for registration in 2017, and several more are in the pipeline for registration in 2018. Monsanto plans to launch the TruFlex trait for canola in 2019, pending global regulatory approvals, says Kelner. “TruFlex will offer growers superior weed control and flexibility in weed management, which are lacking in existing herbicide-tolerant systems,” he says. Ellis Clayton says Pioneer Protector HarvestMax traits will provide strong seed pods with good pod threshability, swath timing flexibility, ability to straight cut, maximized yields and reduced canola volunteers. Three InVigor hybrids will arrive in 2018 with Bayer’s Pod Shatter Reduction technology: InVigor L140P, InVigor L233P and InVigor L255PC, the latter of which also contains clubroot-resistant traits. 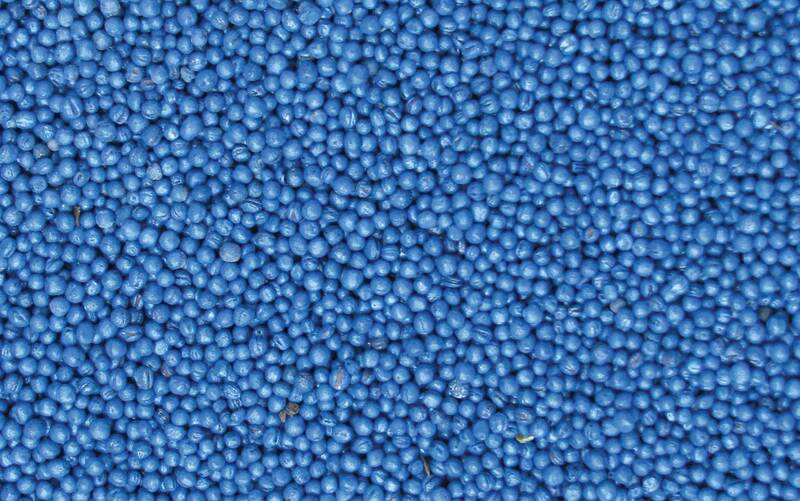 Dow AgroSciences offerings with pod shatter reduction are two Nexera canola varieties, 2022 CL and 2024 CL. The company expects to offer a Roundup Ready variety with this attribute in the near future, Woloshyn says. Canterra’s pod shattering tolerance offering is CS2100, “which has a proven track record versus the top competitor straight-cut varieties,” says Pitura. Dupont Lumiderm insecticide seed treatment for canola provides growers the benefits of early-season cutworm control and enhanced protection against crucifer and striped flea beetles, says Clayton. Bayer will continue to offer Prosper EverGol as its base seed treatment for InVigor, DuPont’s Lumiderm for cutworms and flea beetle control and JumpStart for enhanced phosphate availability, says Stocker. Dekalb launched Visivio in cooperation with Syngenta. “And Fortenza is a new cutworm seed treatment in our portfolio,” Kelner says. For 2017, all Nexera is being treated with Visivio. “Visivio offers a powerful combination of four fungicides and two insecticides to provide control of a wide range of seed and soil borne diseases, as well as excellent control of crucifer flea beetles and even the difficult to control striped flea beetles,” says Woloshyn. Syngenta is also a seed treatment partner of Canterra Seeds. “[We] offer a full range of seed treatment products, including protection against crucifer and striped flea beetles, as well as cutworms,” says Pitura. 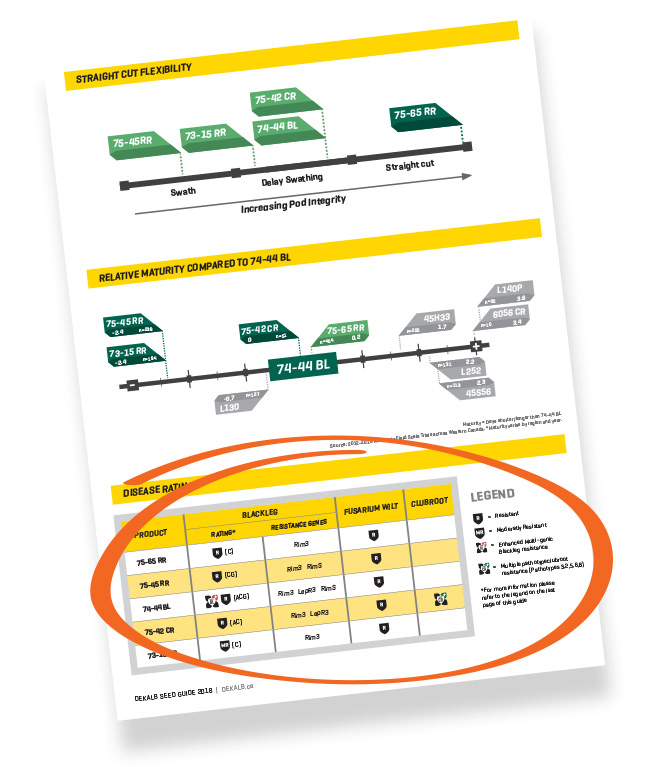 A page from Dekalb’s 2018 seed guide, featuring their blackleg labeling. Farmers will soon have an additional tool to help them make informed decisions about what blackleg-fighting varieties to grow. The Blackleg Steering Group – composed of farmers, researchers and pathologists from provinces and private industry – has developed a new system to classify blackleg resistance based on field performances and major resistance genes carried. The new labels identify major resistance genes in a variety and will be paired with the current label for blackleg resistance (R/MR/MS/S). Previously, farmers with blackleg issues would switch varieties in order to change the resistance genes used to battle the fungus, but by not knowing the resistance being deployed in their varieties, were blindly choosing a different variety. In so doing, growers chanced picking a variety of similar resistance makeup, says Justine Cornelsen, agronomy specialist with Canola Council of Canada. 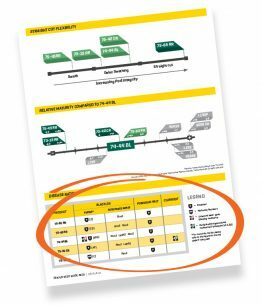 So far, only Dekalb has publicly released their labels in their 2018 seed guide, but several other companies have expressed interest in the labels, and plan to have them public within the year. The new resistance-gene labelling is a voluntary label that seed developers can choose to add to their varieties. Richard Kamchen is an agricultural freelance writer based in Winnipeg.